Have you ever found yourself somewhere and felt like you don’t belong here? 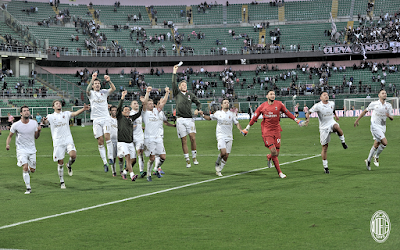 Milan have that conundrum, tied with Roma on points in second place on the table after fourteen rounds. If you look at the summer spending alone in the top three, one of these clubs is absolutely not like the other. Or if you look at the experience and age of the players. Or recent seasons’ form. Or just about anything. Milan are the odd man out. And so we find ourselves with the pleasant job of figuring out what to do when you find yourself in the most unlikely of places. 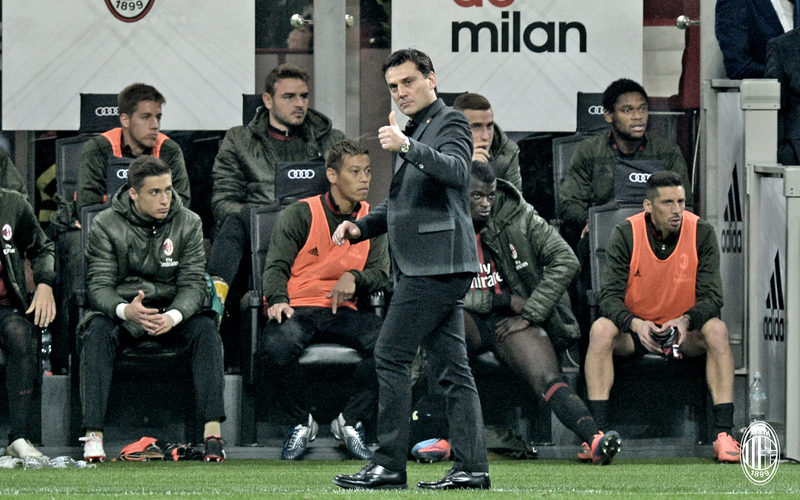 If you’ve ever been out of place, you may have asked yourself, “How did I get here?” And even Montella seems a bit caught off guard if asked this question. He did address it in his prematch press conference by saying “It’s not tactics that give you the three points, but quality players, a good manager, and a capable management.” But he hasn’t quite got that list right yet, has he? A good manager… well if you judged him on tactics at Milan, maybe not so much. But if you judged him on his flexibility in finally figuring out that this team was not going to be able to play his way, then definitely. And for playing the youth (even though most of the time they have been his only real option,) then definitely. And despite some disciplinary issues that are still a bit disconcerting, his biggest contribution has been to restore a winning mentality to a team that were so lacking for so many years. So yes, I think we have found a good manager, and perhaps he can make up for some of the other things we are missing. A capable management… he nearly lost all credibility with me just for uttering those words in relation to Milan. As if our management wasn’t awful enough before he arrived, now we have the sale of the club possibly failing altogether. But we have the proposed new CEO and his Sporting Director scouting players near and far without even talking to the coach that the players would be playing for. Meanwhile, Galliani is still scouting on his own, despite supposedly stepping down if the sale happens. We have our owner meddling once again and spouting off in the media about the sale and planting the seeds of failure of that sale again and again. Also taking credit for the youth movement when he himself vehemently fought against the very players that are starring in that youth movement. 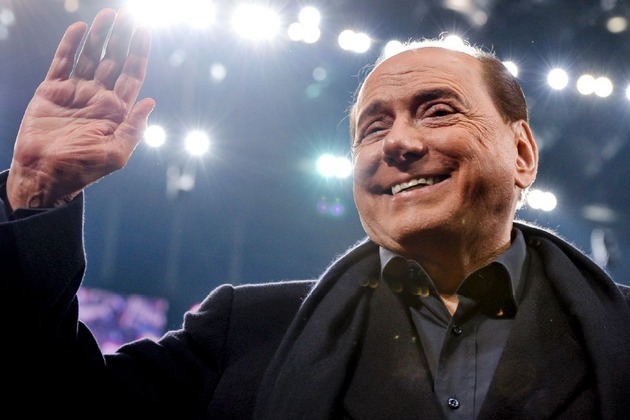 A movement that happened because of his and Galliani’s utter failures, so in spite of them, actually. So whatever the opposite of capable is and then maybe some kind of exponential failure factor… that’s what our management is. "Now that the club is winning in spite of me, I think I'll keep it, thanks." Which is why it’s even more surprising that we got here. A young team with a manager who has had to throw all of his plans out the window and just go with what he was given. A team that spent next to nothing in the transfer window, and now looks at potentially another mercato without spending or adding top players. 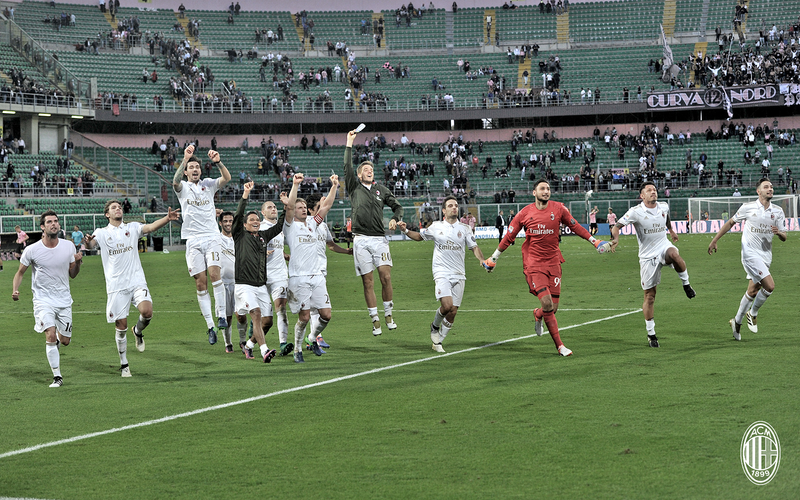 A team that has developed focus and unity despite a management sideshow that has dominated Milan’s headlines for way too long. And that winning mentality, that focus, and that unity this team has miraculously found is so very, very refreshing. Maybe the other teams at the top who spent money are worried about the tactics and the football, but Milan are simply focused on winning, and that is working out blissfully well for us. You could say we don’t belong here, that we are way out of our league, and I suppose you would be right. Except that we actually won all of those games, whether it was partially luck or whatever else you want to attribute it to. So we do belong here. Even if we are out of our league on the pitch tactically and talent-wise, we belong. And I think I know what to do when you find yourself in the most unlikely of places… stay as long as you can and enjoy the ride.